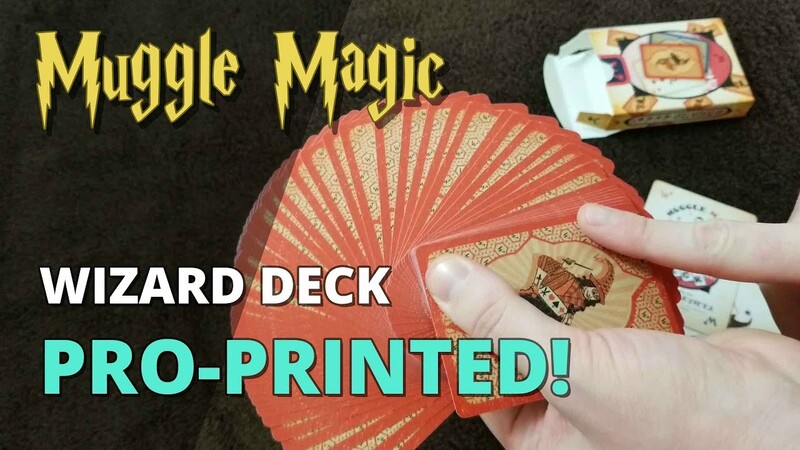 I Got My Custom Wizard Deck Professionally Printed! 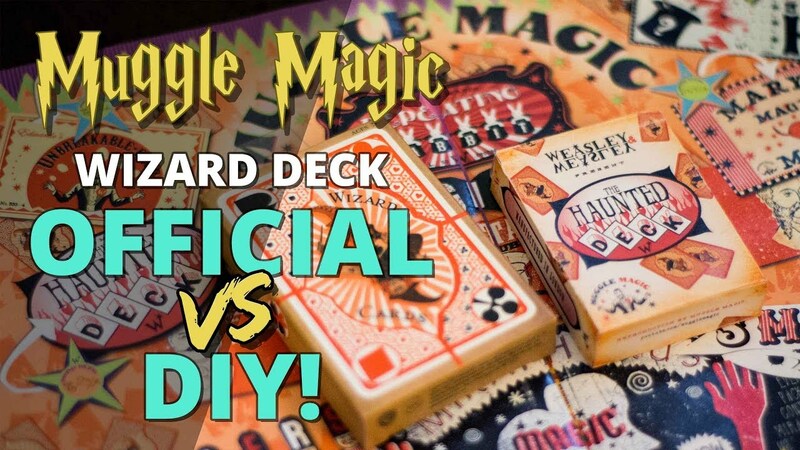 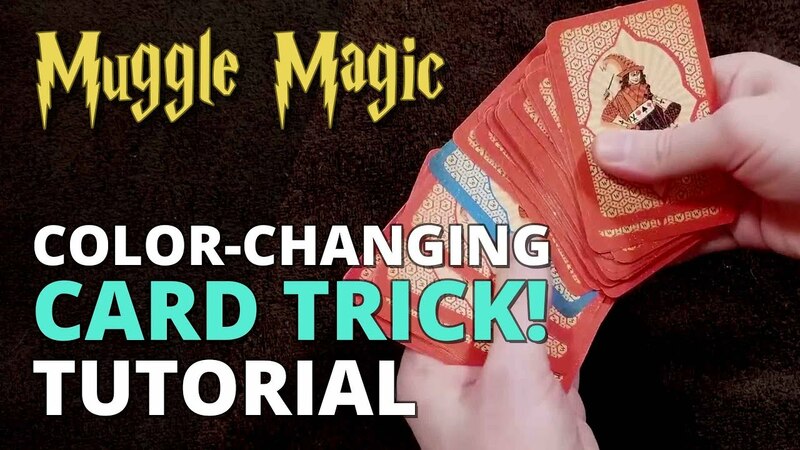 Harry Potter Wizard Card Deck Comparison – OFFICIAL VS DIY! 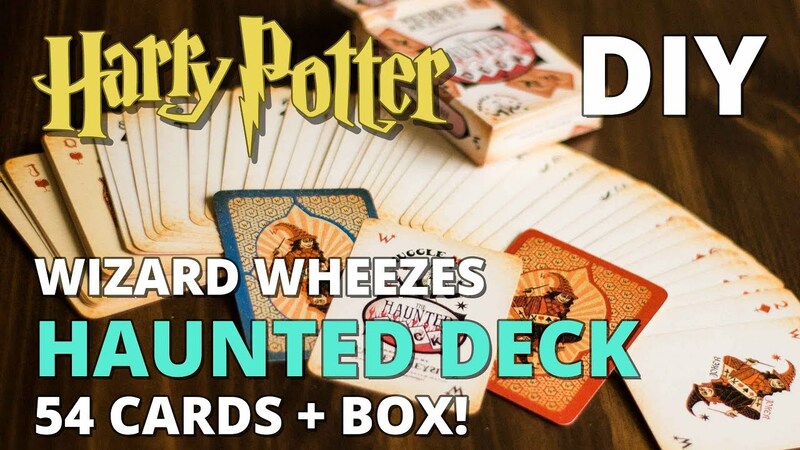 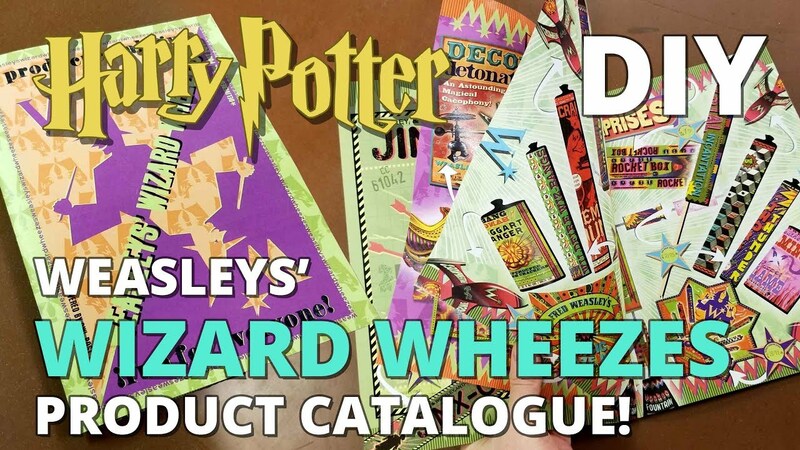 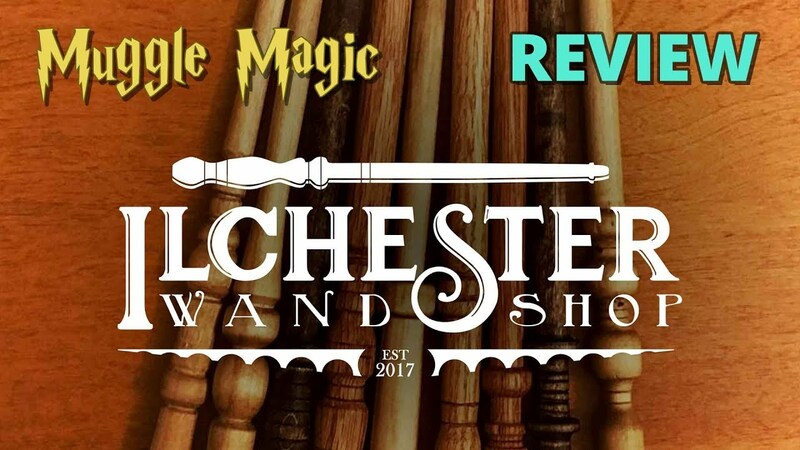 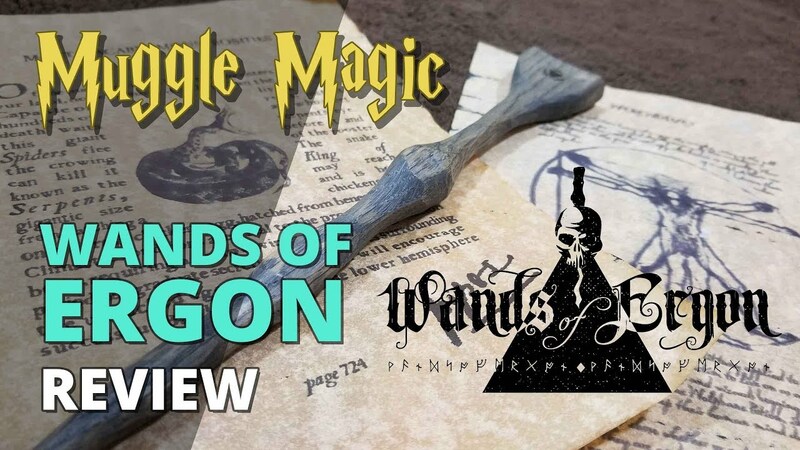 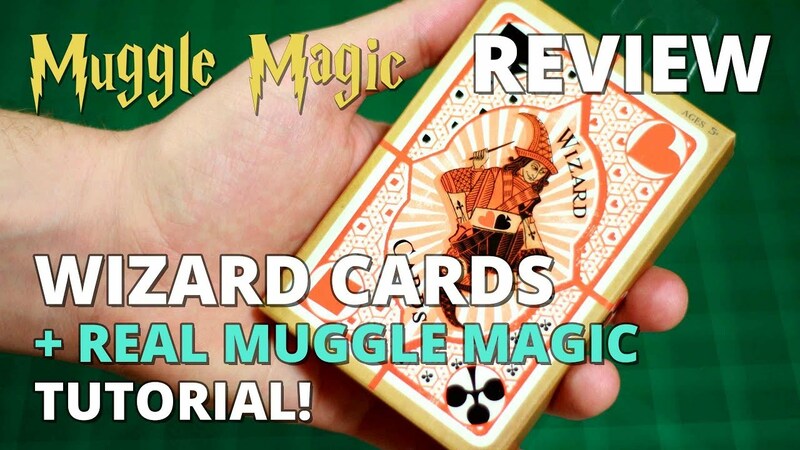 Weasleys Wizard Wheezes Playing Cards REVIEW + REAL MUGGLE MAGIC Tutorial! 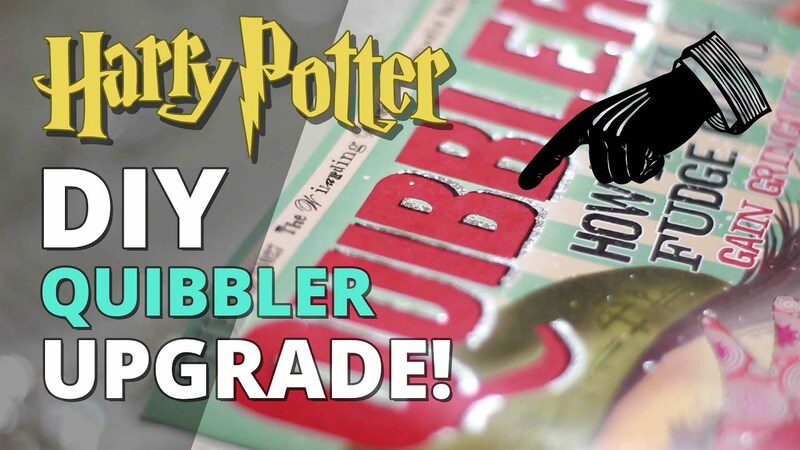 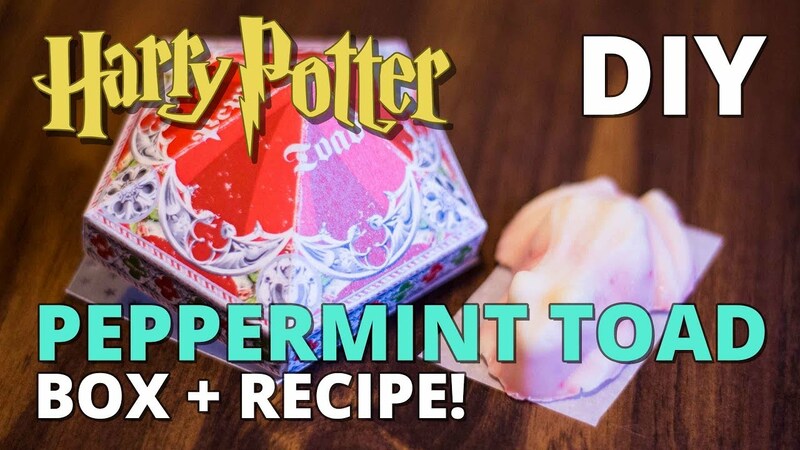 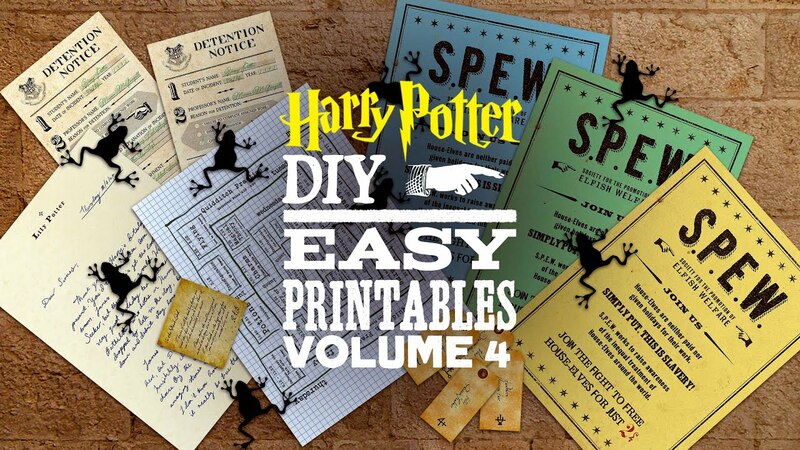 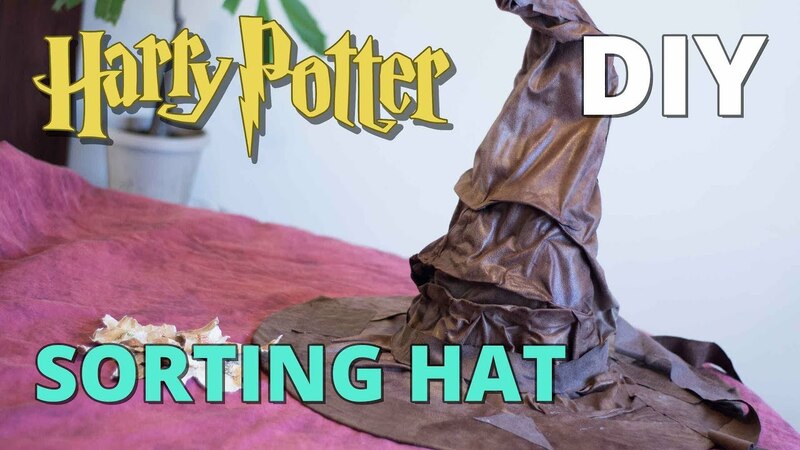 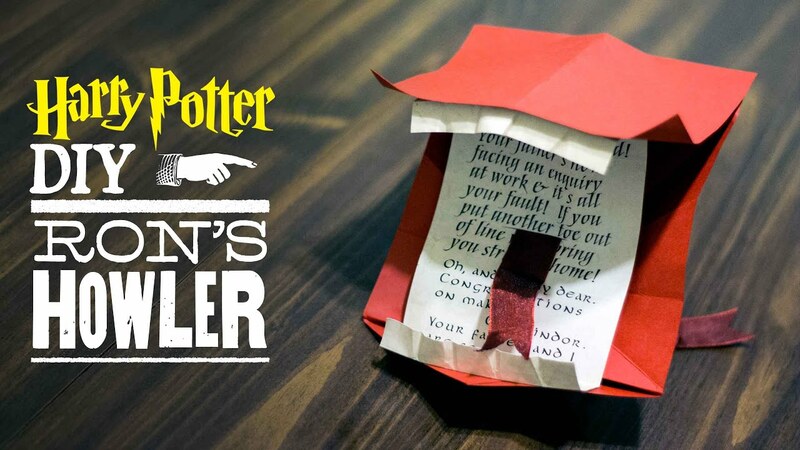 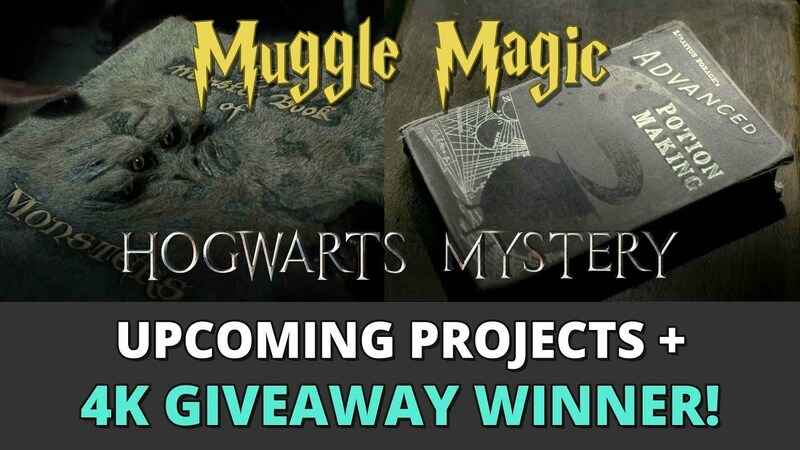 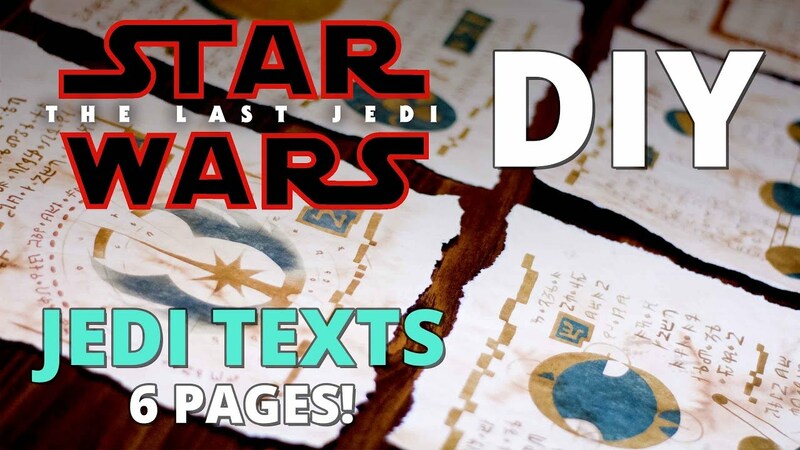 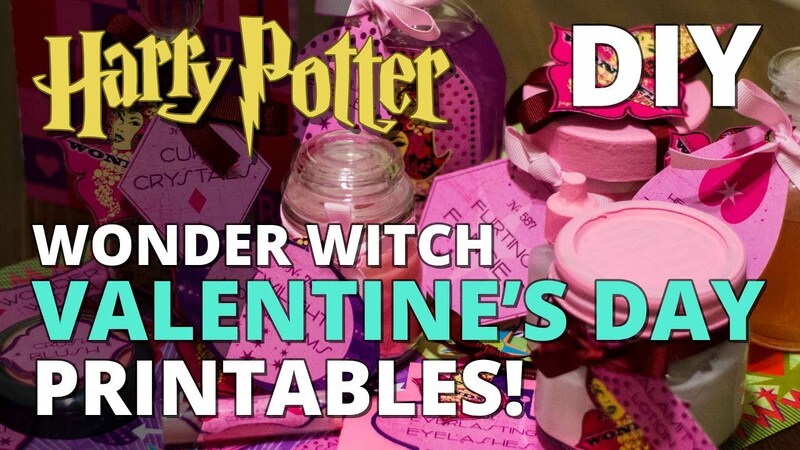 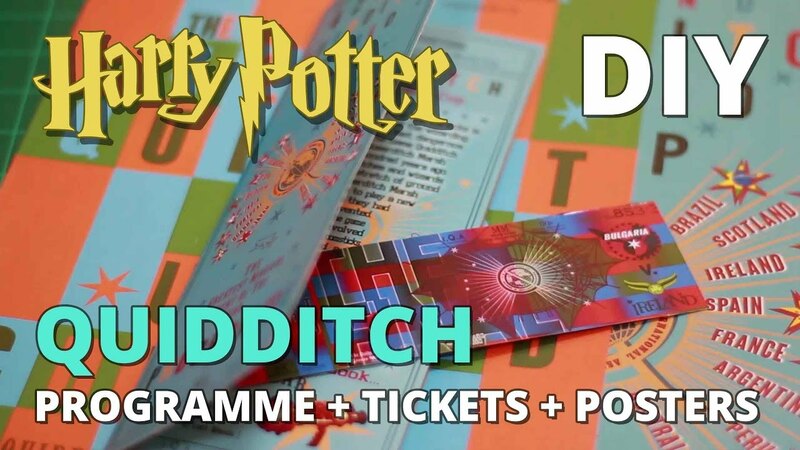 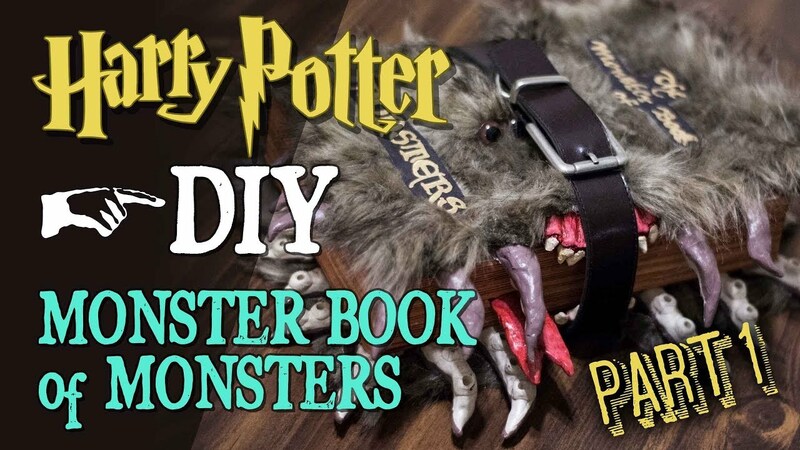 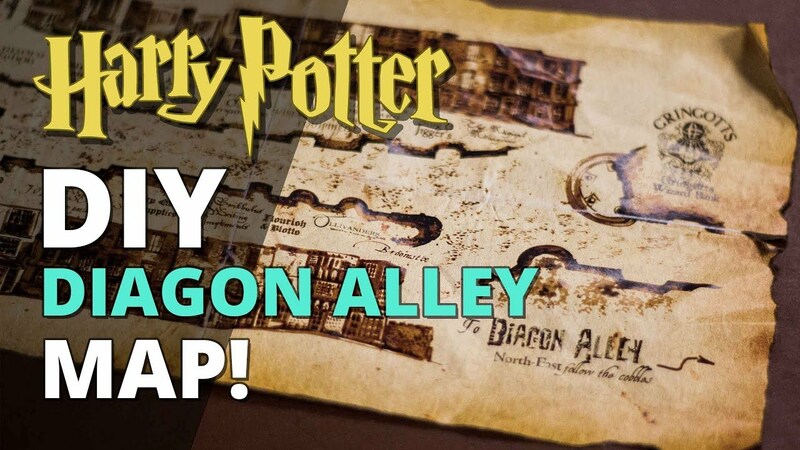 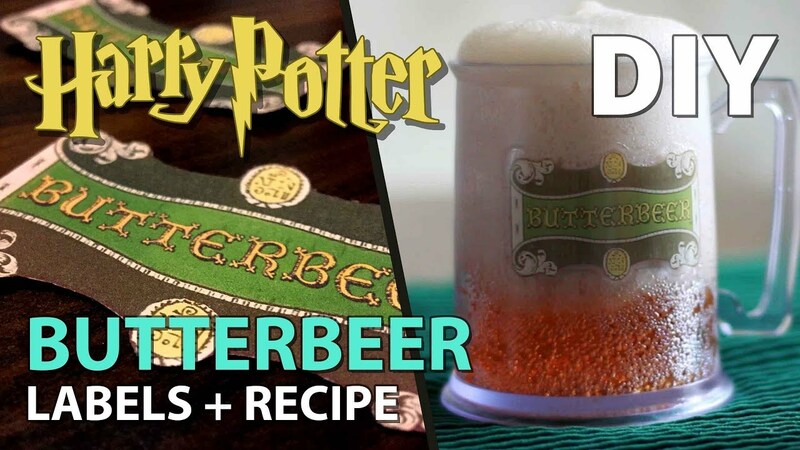 Exciting Upcoming DIYs + ANOTHER HP Game Coming!